Bidvest Wits and Chippa United produced the game of the weekend, as their Nedbank Cup encounter yielded eight goals and was settled on penalties. One fan suggests that Darren Keet shedding four goals will validate his detractors who don’t see him as the country’s number one. Kaizer Chiefs eased past Cape Town City, while Arrows dismissed Celtic in the other ties. 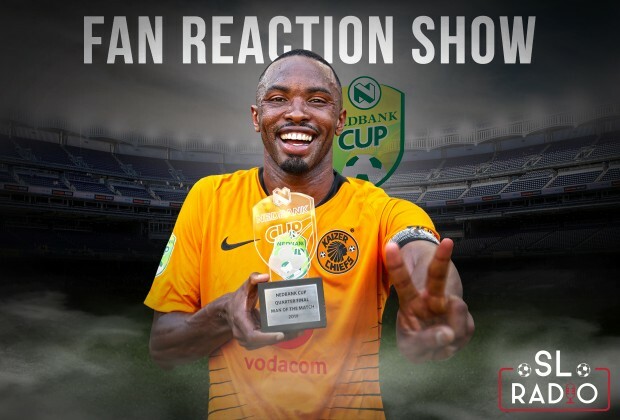 In this episode of the Fan Reaction Show, Amakhosi supporters express elation as their team march on to the next round of the Nedbank Cup. Join the discussion...Rise Khosi Rise.keep them humbled and be ashamed to face the truth of the Amakhosi history. RADIO: Will The Citizens Shock Amakhosi In The Cup?